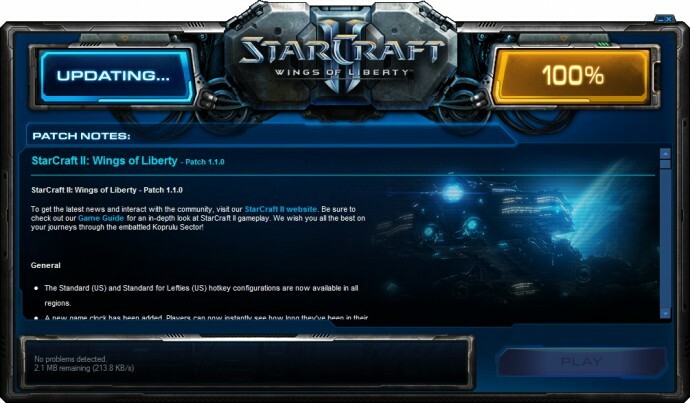 StarCraft II: Wings of Liberty is celebrating its one-month anniversary and Blizzard has announced that the first feature and balance patch for the game should be completed and available by the middle of September. Patch 1.1 will contain a number of improvements including additional mod features, Editor improvements and bug fixes, some custom game improvements, support for NVIDIA’s 3D Vision, and more… And I’m pretty sure that most of you are expecting especially the 3D Vision support part, although StarCraft II already looks quite well in stereo 3D mode with the latest beta 3D Vision drivers. 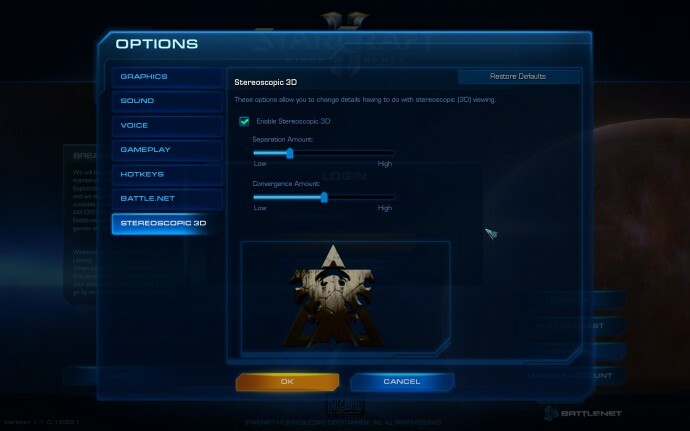 However the official patch 1.1 should fix all of the remaining small things like 2D crosshair along with other HUD elements rendered in 2D and maybe some other glitches that the game has when rendered in stereo 3D mode. 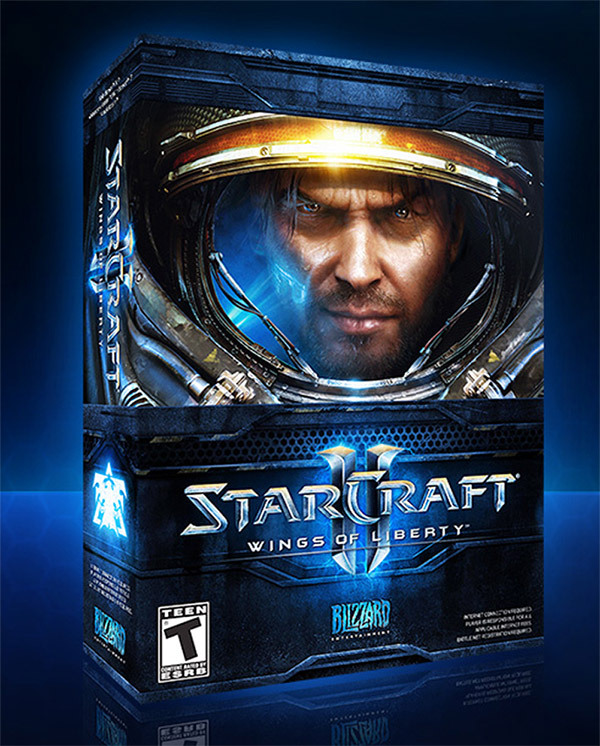 So maybe in two weeks time StarCraft II: Wings of Liberty will become an official 3D Vision Ready game title.